Brushes - Lab Depot ltd. 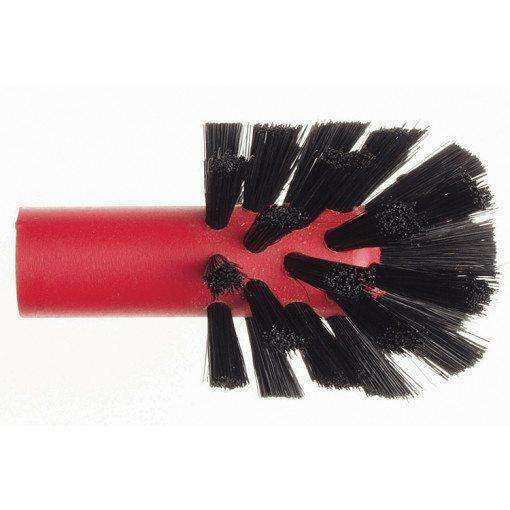 The Palatinal Brush has a unique design that is ideal for polishing hard to reach palate area. The new designed brush if fitted on a tapered spindle and a plastic center with automatic centration. The brush is used with pumice for high shine. The Calico Interleaved Lathe Brush is a diverse 3-1/8” dia. 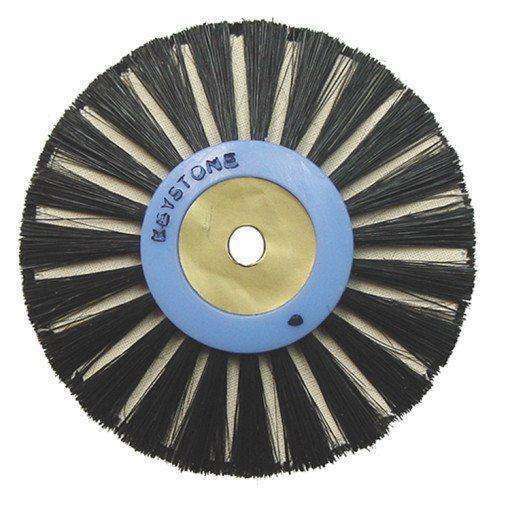 polishing brush. It has three rows of converging bristles and two rows of Muslin buffs. The bristle is made of Chung King bristle with Muslin buff interwoven. This item is long lasting and saves time and labor. It polishes much faster than the standard brush. 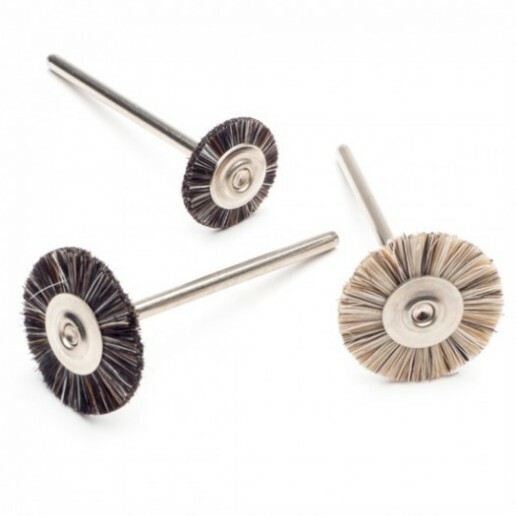 Classic, high quality natural bristle brushes ideal for cleaning and polishing of denture acrylic, cleaning interproximal spaces after denture deflasking, and for general laboratory polish-ing applications. 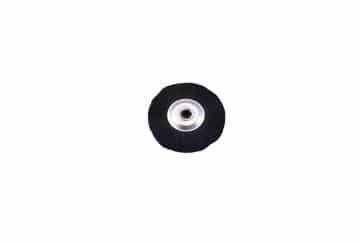 These well-known, industry-standard brushes also excel at applying polishing materials and at polishing of labprocessed composites, metal and ceramic crowns.